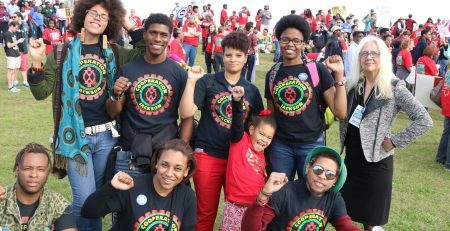 The Washington-obsessed national media paid scant attention to that “March on Mississippi.” But it was big news in the state, sparking serious talk about the new wave of in-the-streets and at-the-polls activism that is sweeping the South. On Tuesday, that wave swept into Mississippi’s largest city, Jackson, where voters nominated Lumumba for mayor. 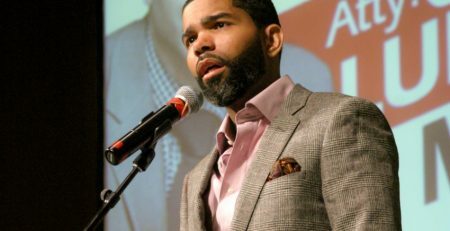 The 34-year-old attorney and son of Chokwe Lumumba, the epic Southern radical who served as mayor until his death in 2014, won big—grabbing 55 percent of the vote in a multi-candidate Democratic primary that included the incumbent mayor and other prominent local political figures. He is now all but assured of victory in the city’s June 6 general election. Campaigning on the slogan “When I become mayor, you become mayor,” Lumumba promised to carry forward the vision outlined by his father, announcing, “With my candidacy I offer the People’s Platform that my father ran on and I co-authored. It is a platform which arises out of several years of discussion on human rights, political, economic, and social empowerment.” That platform’s message has been that people-powered strategies for using participatory democracy can achieve economic democracy. 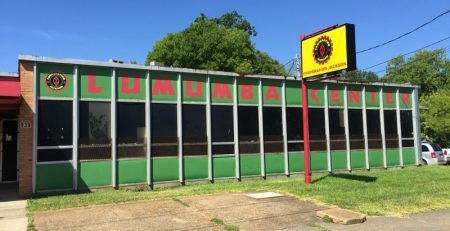 The Lumumba vision represents a break from traditional approaches to local economic-development in that it begins with local people who need jobs and development, rather than with out-of-town corporations that demand tax breaks and privatization. The concept is that citizens can assemble to frame priorities, and that those priorities can be advanced using an “incubator fund” to help neighborhoods play a role in meeting their own economic and social needs. That unsettled some of Lumumba’s foes. Mississippi Republicans were attacking him even before the primary. And he was substantially outspent by primary opponents. Lumumba answered the critics and the big money with a landslide win that offers further evidence that a new Southern politics is developing at the local level in cities such as Jackson and South Fulton, Georgia, where #BlackLivesMatter and #Fightfor15 organizer khalid kamau won a striking victory in April. A member of Democratic Socialists of America and one of the many young Sanders delegates to last year’s Democratic National Convention, kamau won 67 percent of the vote in an April City Council contest.